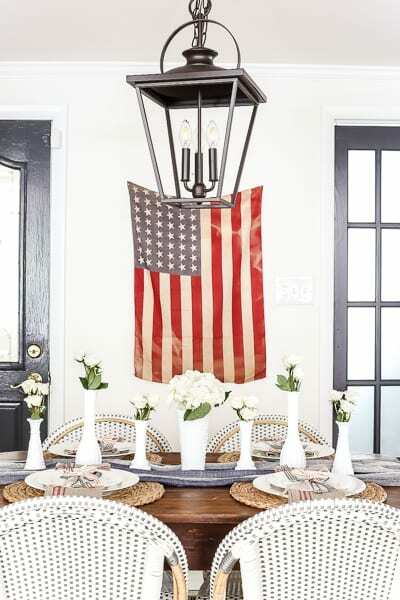 No house is complete without an American flag. That’s what Robert always says. I love the ol’ red, white, and blue, but my husband… he takes it to a whole new level. When we’re trucking along on the interstate, he’ll “ooh” and “ahh” over those giant car dealership American flags billowing in the wind. If a flag is wrapped around a pole when we’re out in public, he will stop and fix it to keep it flying. 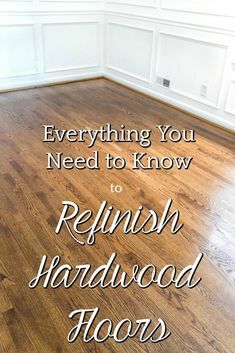 The day we moved into this house, he made it his mission to make a trip to the hardware store and buy one for our porch. 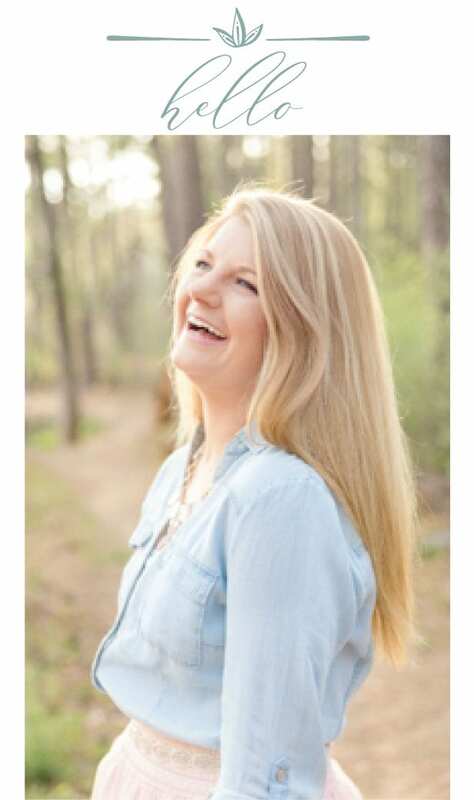 It’s an awesome thing to be obsessed with, if you ask me. That man of mine is so proud to be an American, and I’m so proud of everything he’s done to defend it. I found this 48 star flag on eBay for $20 that dates back to World War II, and I surprised Robert with it… who then went all weak in the knees because that’s what he does with this kind of stuff. He proclaimed we’re leaving it up all summer long, and I couldn’t agree more. 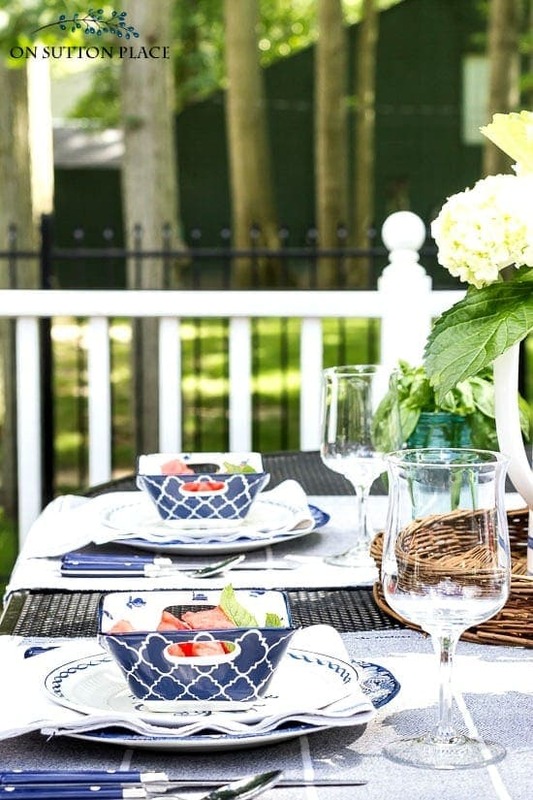 If you have a July 4th table you’re needing to style yourself for an upcoming cookout or family dinner, I thought I’d share some of my favorite tips to decorate a one while still working around a small budget. 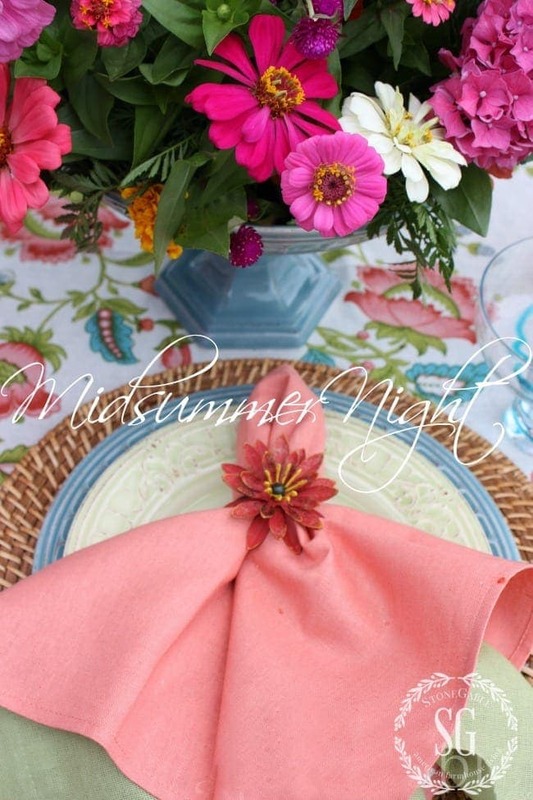 A lot of times, I try to avoid spending money on the plastic red, white, and blue tablecloths and centerpieces in the Walmart and Target aisles because I know, with some digging in my stash, I can come up with a pretty, vintage-inspired tablescape for even less. 1. 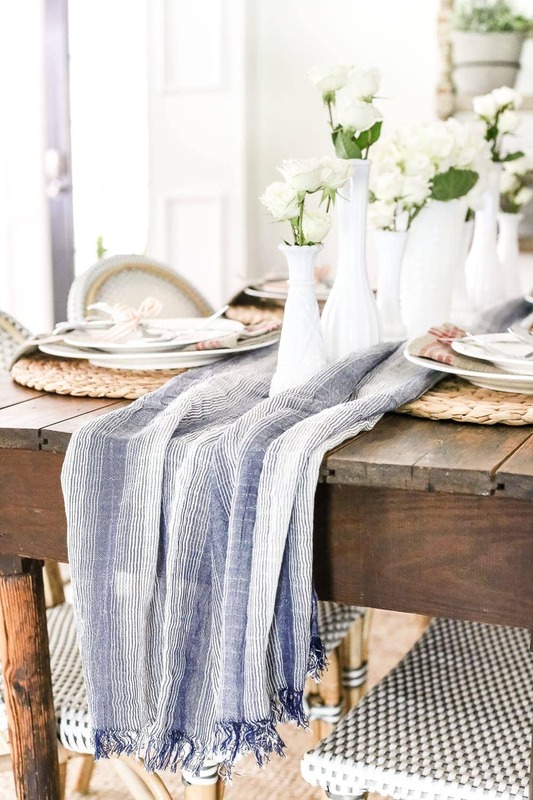 Repurpose items for a table runner. 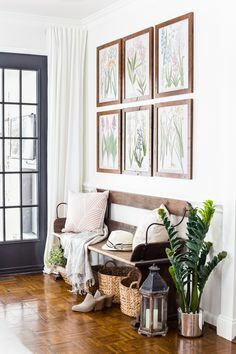 I can usually find an old shutter hanging up on a wall (like I did this past Thanksgiving), a scrap of fabric, a folded tablecloth, an old curtain, thrift store books, or even scattered sheet music lined up for a makeshift runner. Or, in this case, I used a blue and white scarf. I love that it’s flowy and organic and imperfect. 2. 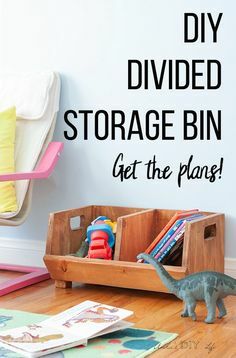 Use craft supplies in unexpected ways. 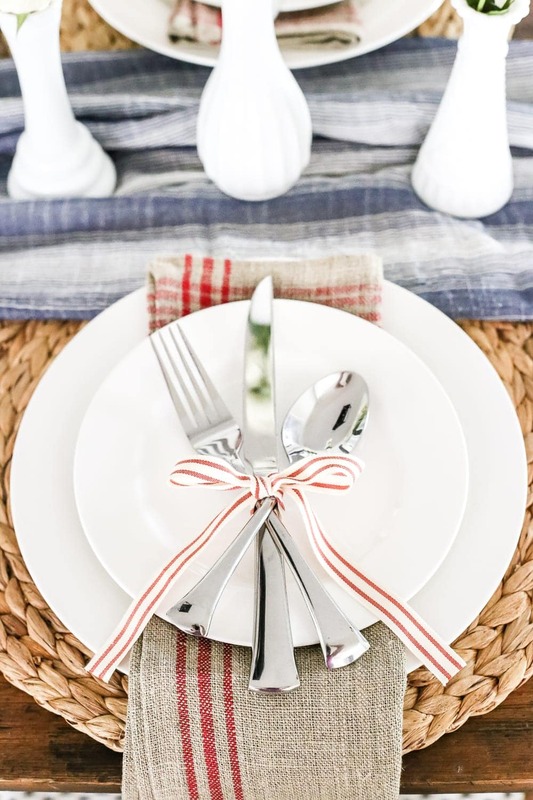 I just bundled together silverware with some red and white striped twill ribbon, and it turned out to be so cute! As fast and simple as tying your shoe but still pretty. 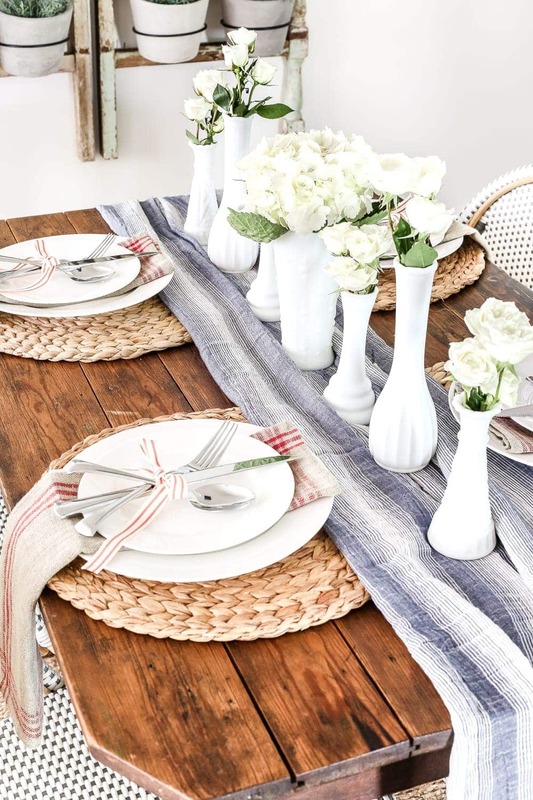 Use red baker’s twine to make napkin rings or brown shipping paper to make a rustic placemat, whatever you happen to have hanging around in your stash, get creative with it. 3. Always keep red in your dining stash. 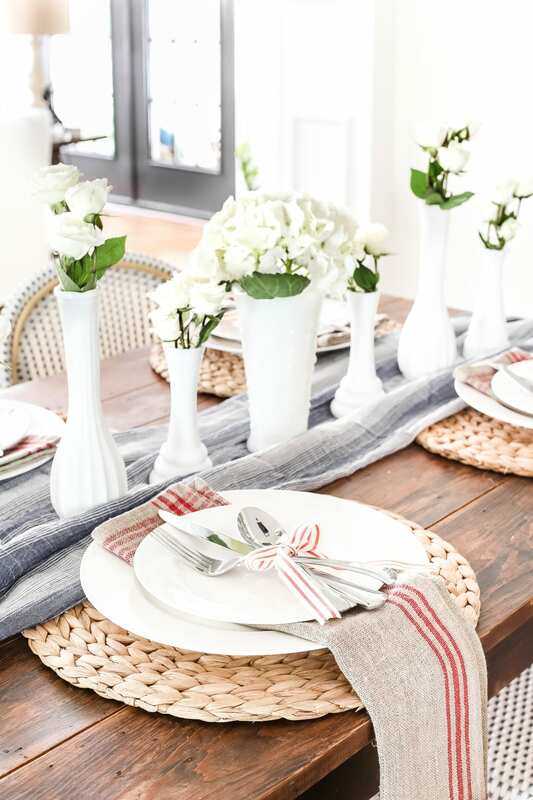 I try not to buy holiday-specific table linens or dinner plates because I know I can always get creative with table decor throughout all of the seasons if I don’t limit myself to Santa placemats and heart printed glassware. 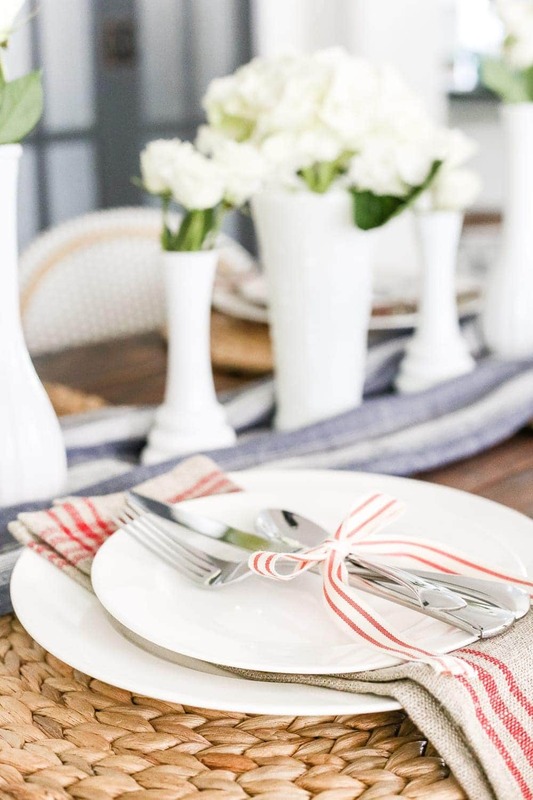 I’ve used these red striped napkins at Christmas, Valentine’s, and July 4th, and they’re always fun to change up for the time of year. 4. 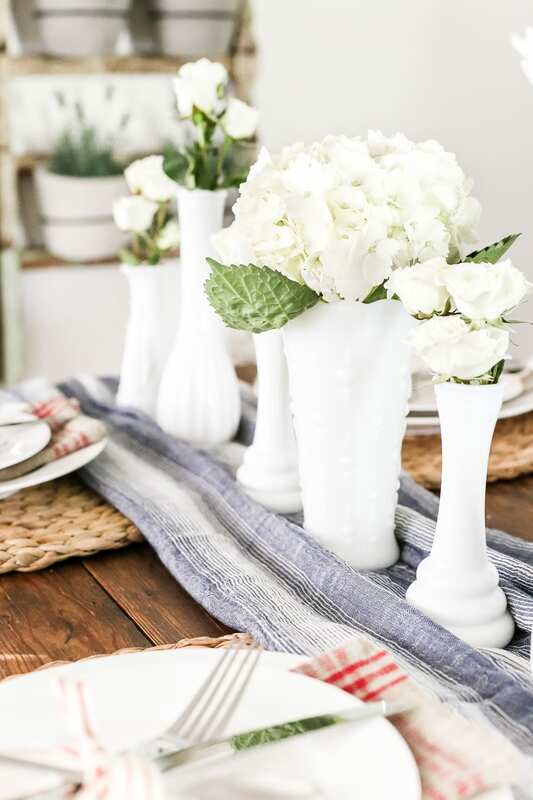 Grocery store flowers are easier to arrange in multiple jars and vases. Somehow the talent of flower arranging never found me. Olivia can arrange a big vase of flowers better than I can… and she’s four. 100% truth. So I usually buy a bouquet of whatever pretty flowers happen to be at the grocery store, separate them into multiple bud vases or jars, and they look all vintage and cute. 5. 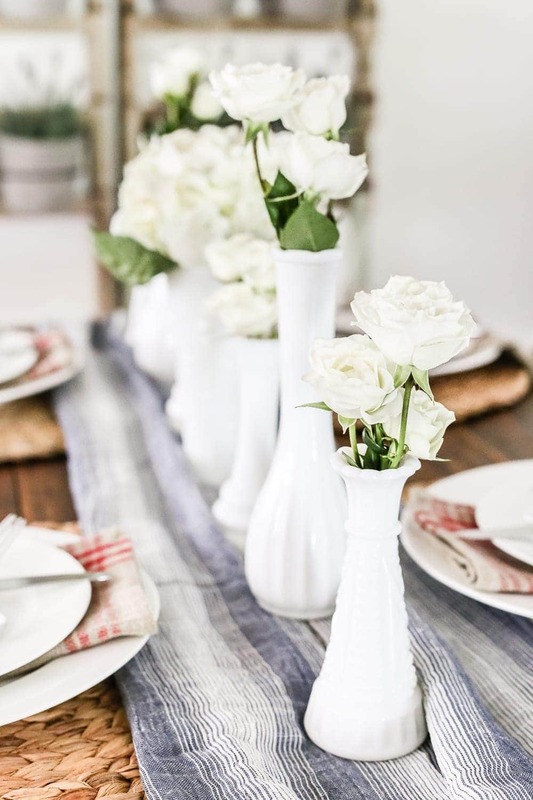 You can never go wrong with plain, white dinnerware. Best wedding registry item ever! Without a doubt. I’ve used our white dishes at pretty much every single “nice” (non-Tupperware) dinner since we got married, and I will use them forever until they die. You can’t go wrong with a classic. 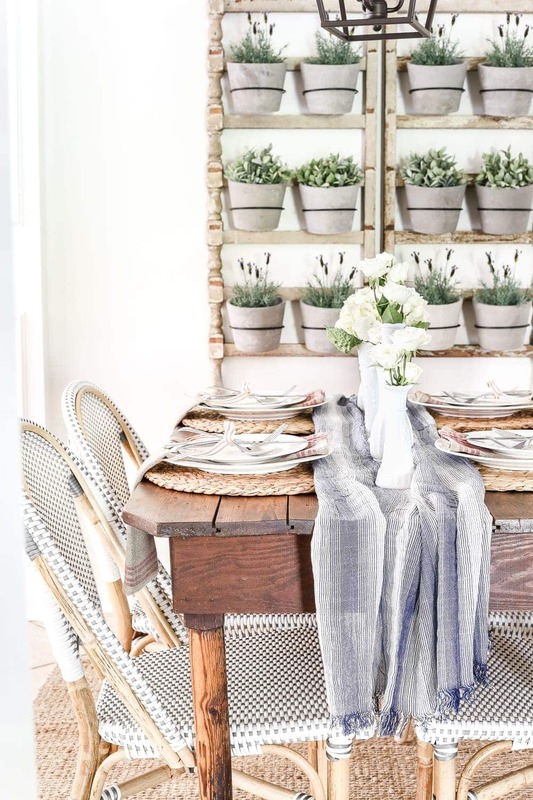 The table decor itself is very subtle, but I kind of love that. 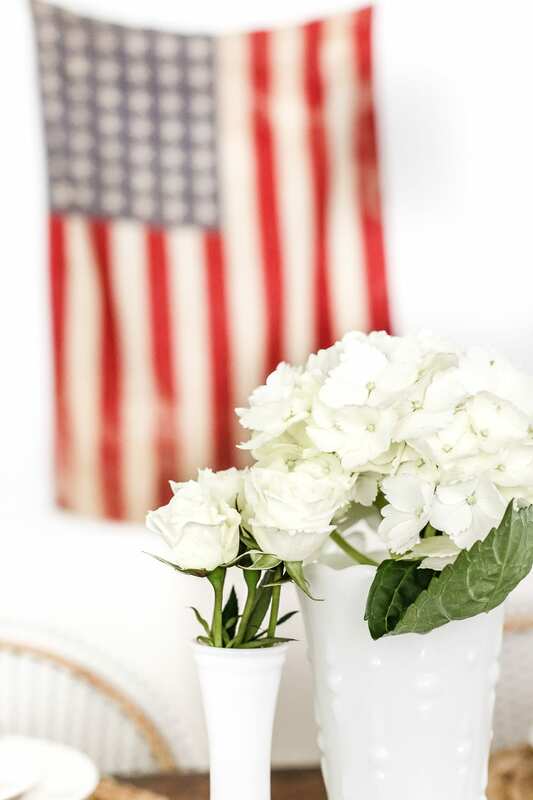 It lets that beautifully worn flag be the star of the show. 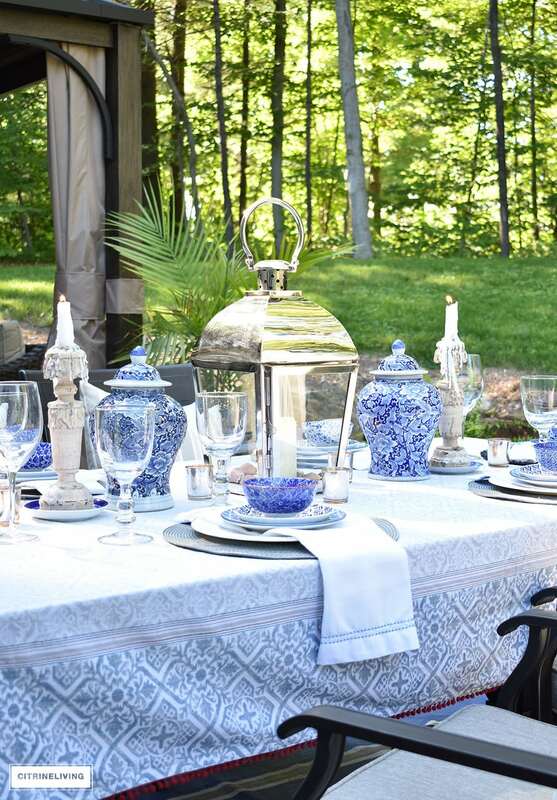 If you want more summer entertaining ideas, you can see more on today’s tour below or see them all from the beginning of the week. The next stop on the tour is StoneGable. Yvonne never ever disappoints! 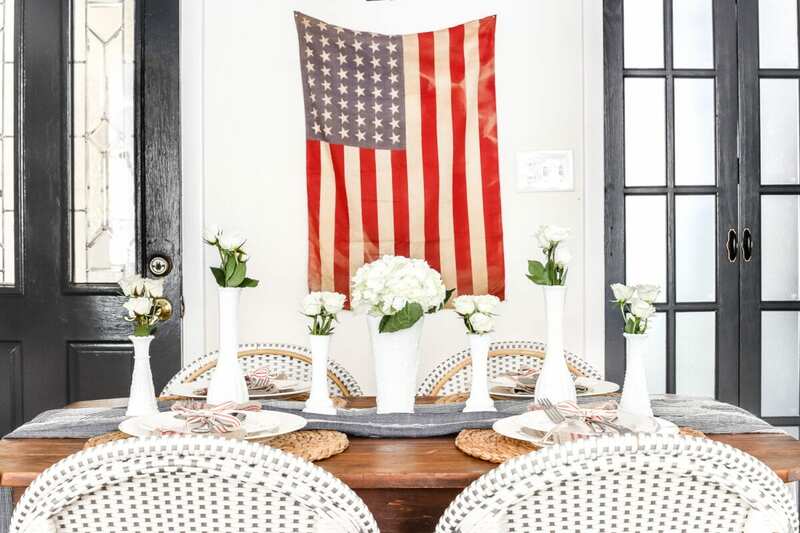 Lauren I love your table and that flag is fabulous! What a fantastic focal point! I love the way is pops and draws your eye! I’m sure your hubby is very happy to have it proudly displayed! Thank you, Tamara! I wouldn’t be surprised at all if he wanted to leave it up through Christmas. Haha! I love everything about this! 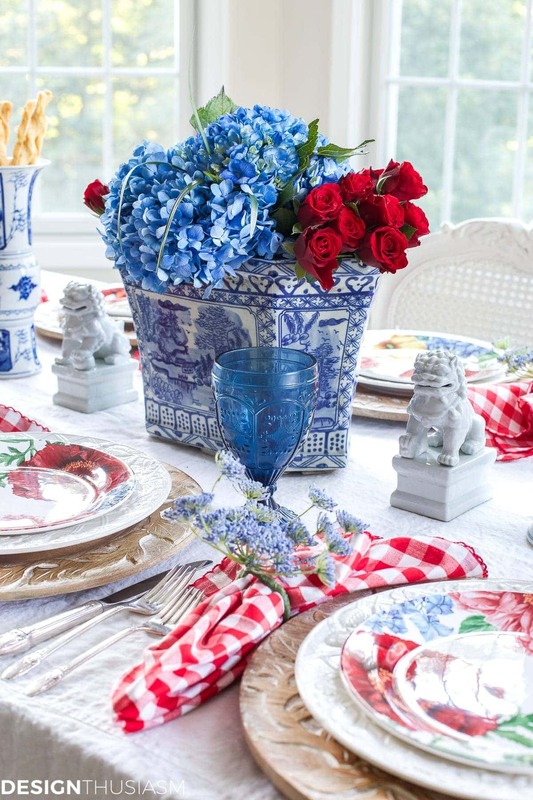 The patriotism, the tablescape, all of it! simplicity at its best! 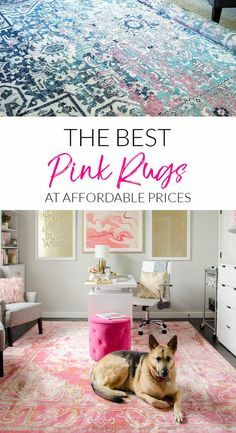 interested to know how you’re liking your pendant light now that you have had it for a little while. I am thinking of buying 2 of them for my staircase. Oh Glory sure looks at home in your breakfast room. Like your husband, I get emotional over our flag. 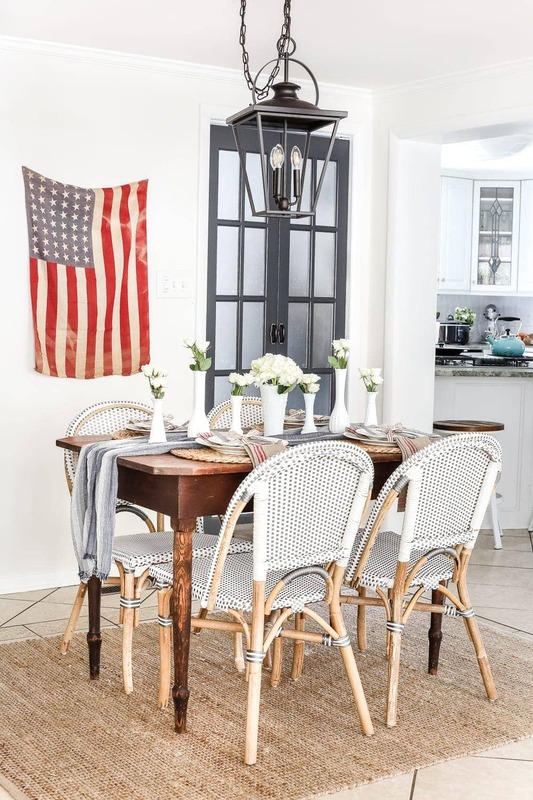 Lauren, I so love the homespun feel of your table and when paired with that awesome flag, it works just perfectly! What better way to celebrate the Fourth than with this lovely homage to our country!! 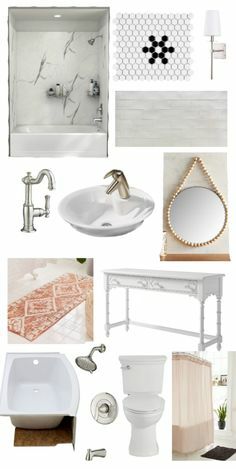 The white dishes are a brilliant idea. I love dishes and had several sets before we (said with a grimace) downsized. 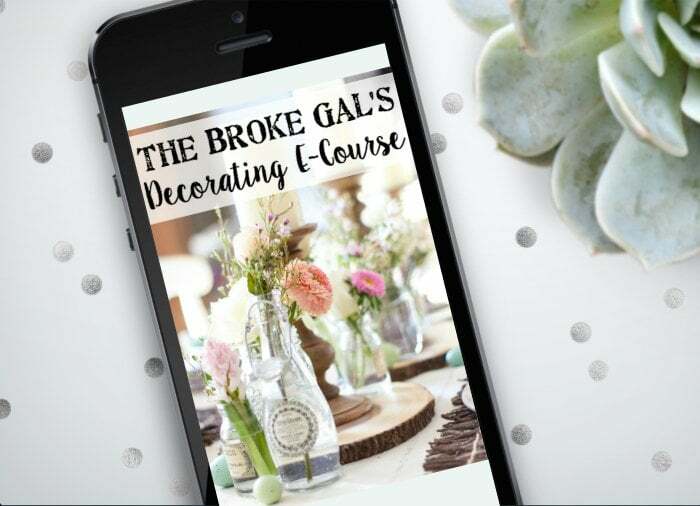 I wonder what my husband would say if I bought another set… Your point about white dishes and non-holiday color accessories is right on. I want a do-over!! I love your special flag hanging as the focal point. 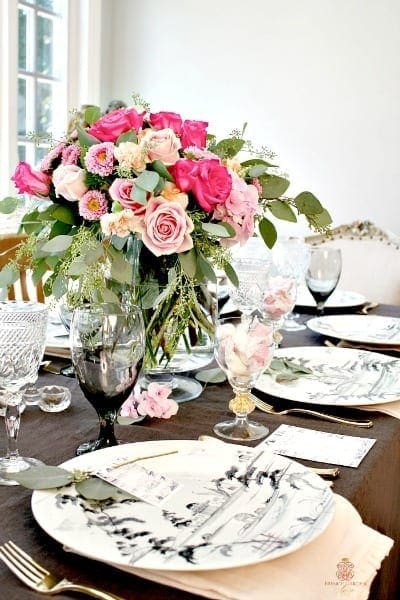 The tablescape is beautiful, as well. Please thank Robert for his service. Lauren, I love your table! Great point about getting all white dishes, it’s what I’ve advised many of my friends who got married to register for. That and red accents, for most holidays they work a charm. Love the flag and well done on hanging it! It’s perfect…and that’s absolutely my favorite, go-to ribbon! Everything is so welcoming and fresh. Happy Summer! May God bless you and your family !! !